Malik Samad Khan Malikdin Khel Afridi, grandfather of Air Mashal Muhammad Asghar Khan (late). 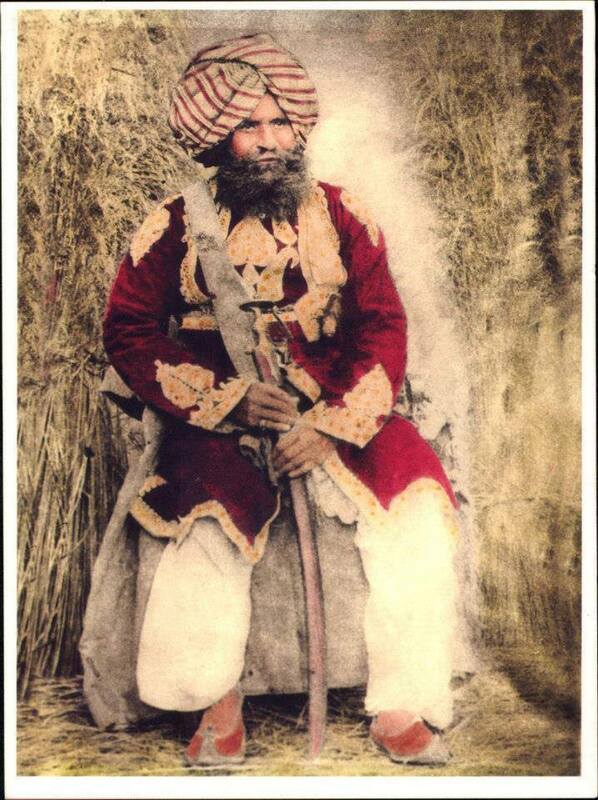 Malik Samad Khan Malikdin Khel moved from Tirah to Kashmir in 1855 at a young age. He settled at Buttle Balian, near Udhampur in the Jammu province of Kashmir state (ruled by Dogras). 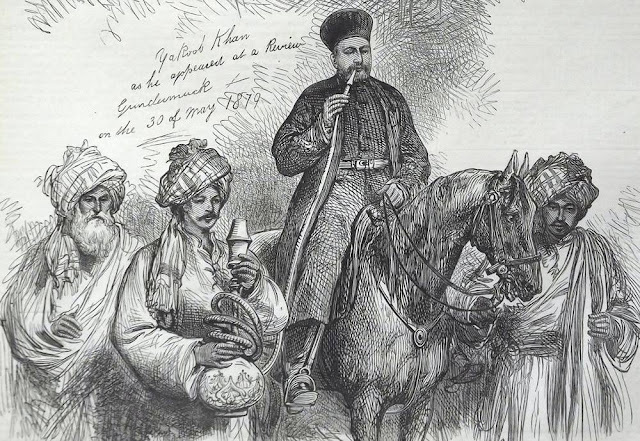 Sardar Samad Khan helped in winning Yasin (Gilgit-Baltistan) for Maharaja Ranbir Singh in 1863. Dogra darbar bestowed upon Afridis huge jageers: Samad Khan became a General; as their soldiers settled in Gutlibagh, the clan leaders got estates in Haihama (Kupwara), Achabal, Khour, and Battal Ballian in Udhampur.All of the four sons of Samad Khan joined the state armed forces of Dogra dynasty. His eldest son, Samanadar Khan, retired from service as a Major general and his second son , Rehmatullah Khan, as a Brigadiar in 1944. Brigadair Rehmatullah Khan got married four times. From his fourth wife he had eleven children. Air Marshal Asghar Khan was the second of eleven children.